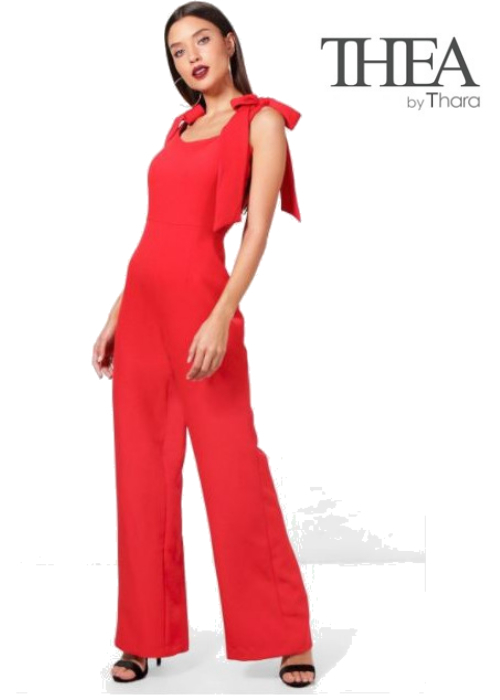 Set yourself apart this holiday season and invite some play into your day or evening with these beautiful and stylish jumpsuits. Get your fill on fashion with the picks from our stylist Sherri! Sherri is from Amsterdam and has seen her fair share of fashion trends around the world and would love to share her passion with you all!